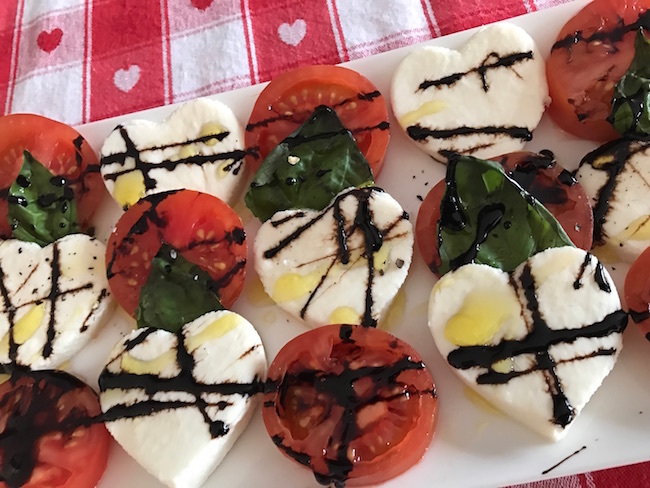 mozzarella and tomato salad with a twist. 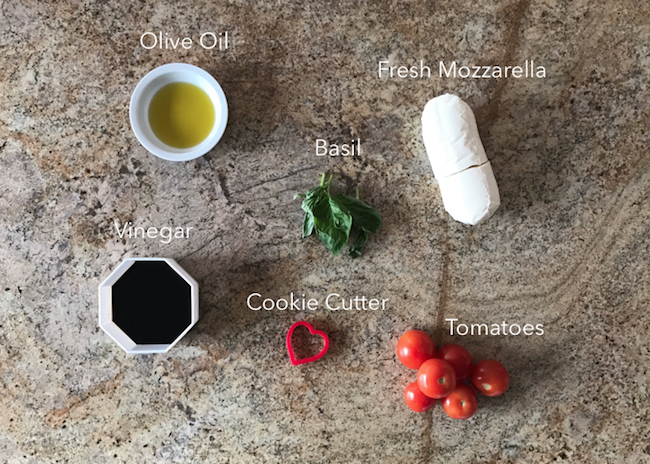 Easy to make and delicious to eat. make the hearts all the same thickness and size. Using a serrated knife cut equal sized tomato slices. 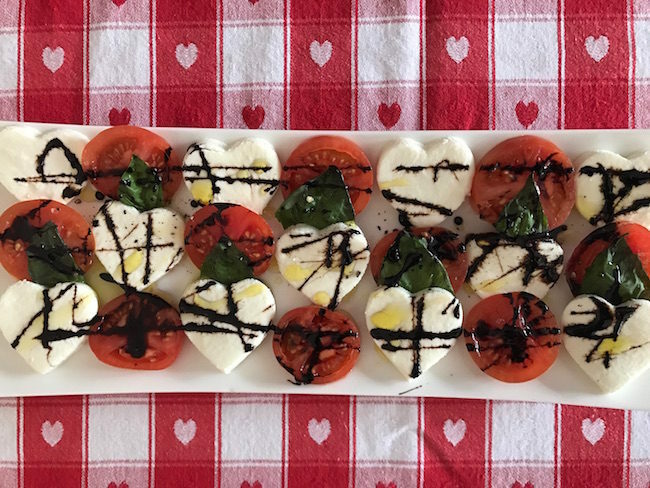 On a platter, make a pattern alternating tomato slices, basil, and fresh mozzarella. Drizzle balsamic reduction, and olive oil. Season with salt and freshly ground pepper. 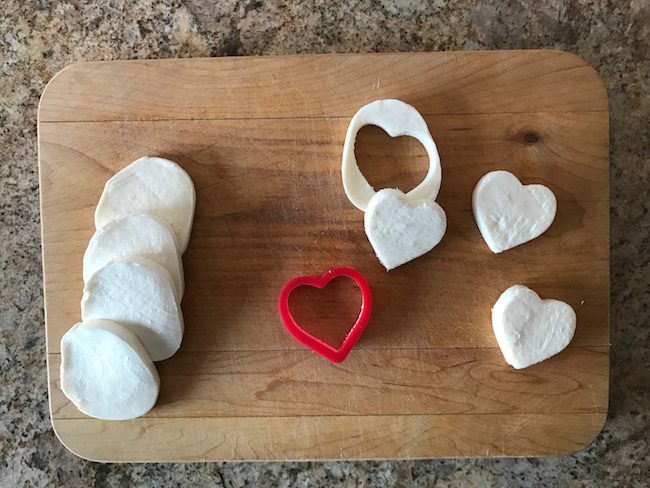 Using cookie cutter cut out mozzarella hearts. 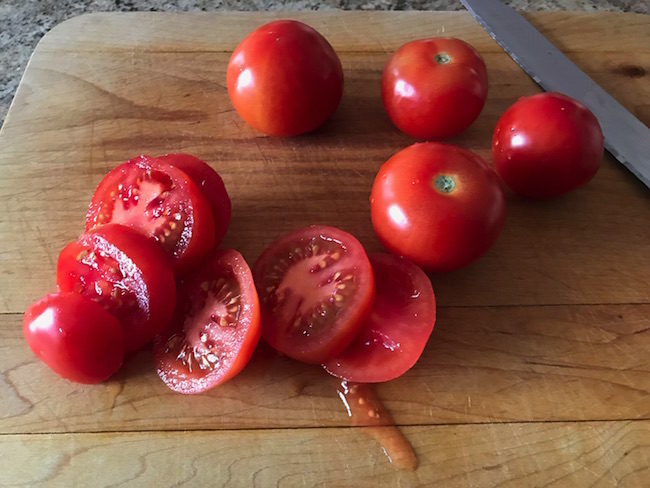 Using a serrated knife cut equal size tomato slices. Pour vinegar into a small pot. Turn kitchen fan on to help with the strong vinegar fumes. Bring to a simmer over medium-high heat then turn down heat to keep at a low simmer. It will take about 10-15 minutes to thicken and reduce. 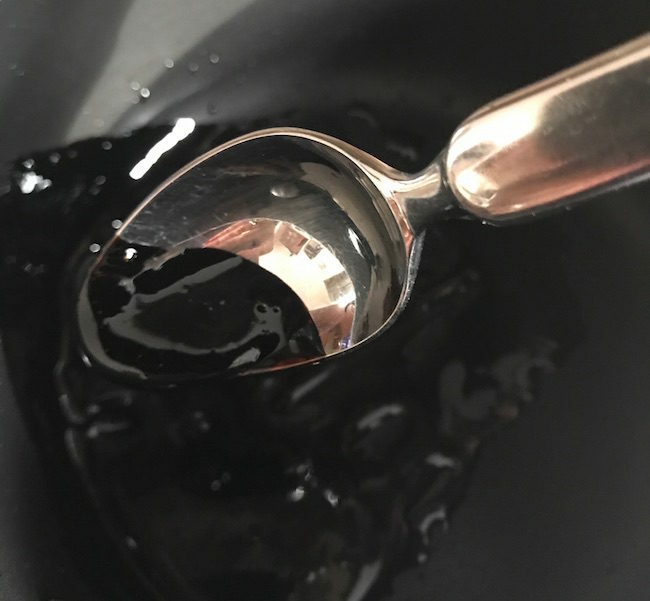 The vinegar should be able to stick and coat the back of a spoon to know that it is ready. 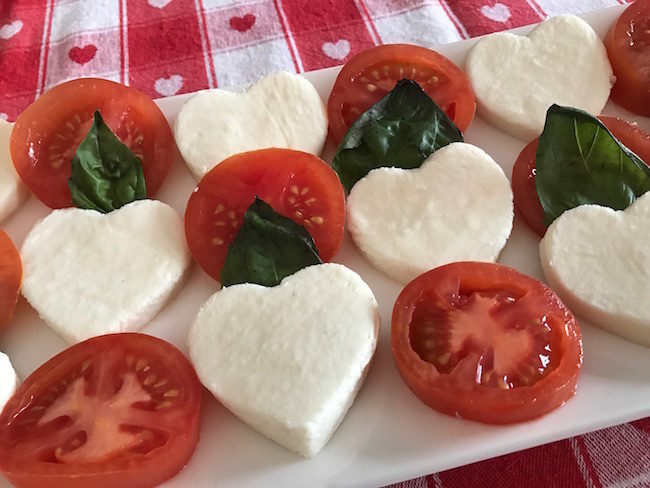 On a platter make a pattern alternating tomato slices, basil leaf and fresh mozzarella. Drizzle balsamic reduction, and olive oil and season with salt and freshly ground pepper.